Brand any product with a custom label or packaging. 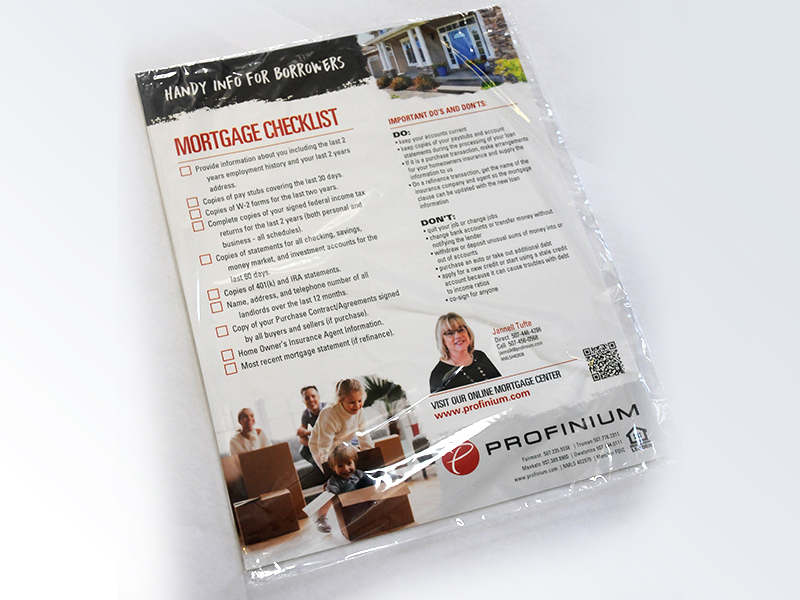 You decide what you need based on presentation style and durability needs. Then, let’s attract some attention by creating the perfect custom wrappers, product display boxes, envelopes, sleeves, coupon tearaways, and more. Choose the level of transparency needed. Add a personalized label or sticker to any item and extend your message. 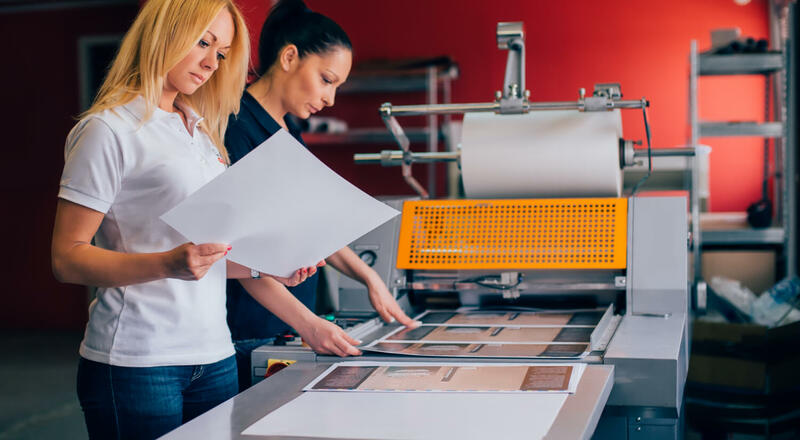 Ready to get started with your printed packaging or labels? Contact us today.